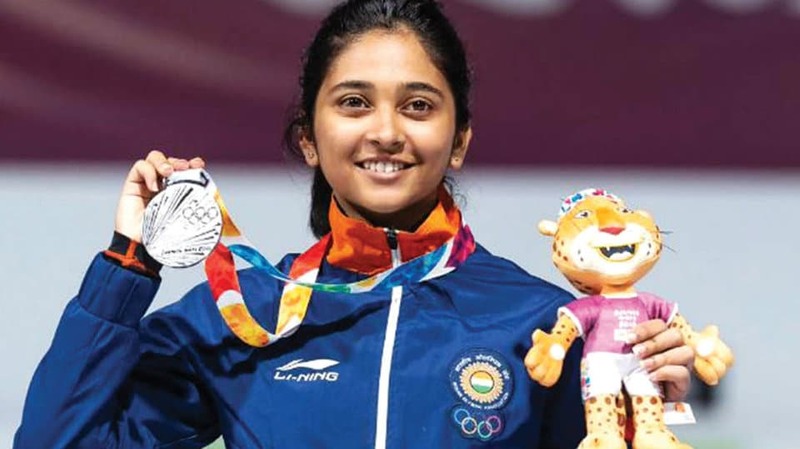 Buenos Aires: The highly-talented Mehuli Ghosh came within striking distance of winning a historic gold before settling for a silver medal in the women’s 10m air-rifle shooting event of the Youth Olympic Games here Monday. A 9.1 in the 24th and final shot, after an excellent sequence of high and mid 10s, cost her the gold medal as she eventually settled for the second position with a total of 248.0. India has never won a gold in these Games. The 18-year-old Indian finished behind Denmark’s Stephanie Grundsoee, who ended with a score of 248.7. This was India’s second silver from the shooting ranges in two days with Shahu Mane coming second in the men’s air rifle event on Sunday.